Matte lipsticks – the hit of the season on your lips! Matte lipsticks are getting more and more popular. It’s not surprising as they let to accentuate your lips in an amazingly refined way. Reach for Semilac matte lipsticks that guarantee a lasting effect of soft, velvety lips and enjoy their beauty till the end of the day! Coral matte lipstick – elegance dressed in color! 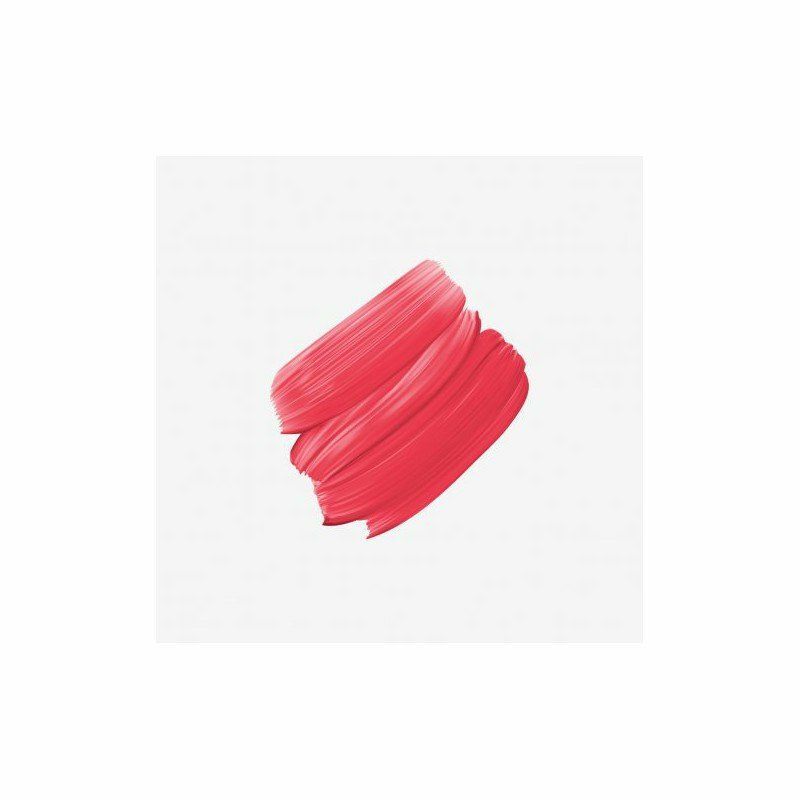 Coral matte lipstick by Semilac is dedicated for women who appreciate elegance in the everyday life. Regardless of whether you are going to work, shopping or a night out – it will complement your refined look. Coral matte lipstick will give you the glow and highlight any outfit. You can match it with a casual shirt or classic black dress – no holds barred! 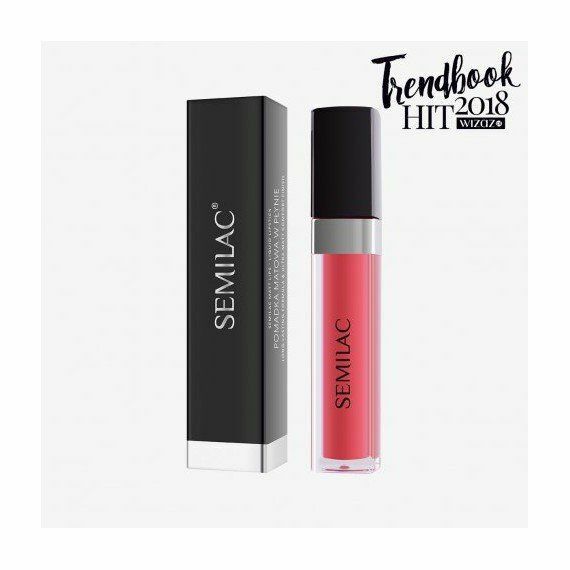 You can be sure that Semilac Matt Lips Vibrating Tomato 024 will look amazing in any situation. Its strength lies in the intricate combination of coral and orange – a beautiful blend that never goes out of fashion! Red Semilac lipstick – a must-have of every woman. Even if you usually run away from bold accents, you should try to wear red on your lips at least once! It’s 100% of femininity that will give you confidence and make you feel sure when reaching the highest peaks!